An expert in the Southwest Orlando area, Teresa White has been a proud resident since 2009. 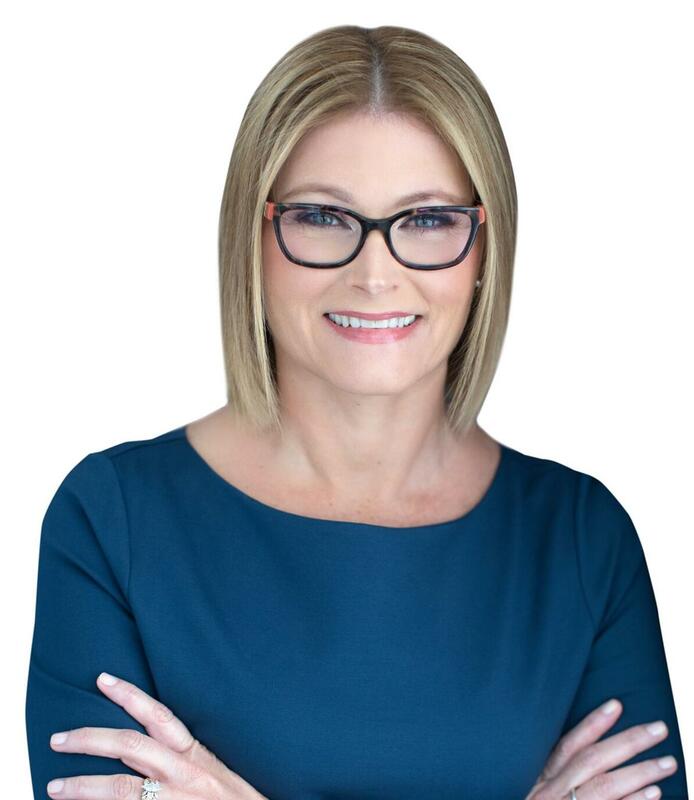 Her extensive knowledge of the Central Florida market and determination to put a Client’s needs first, has propelled her into one of the most successful Real Estate agents in the area. As an agent for Realty Executives Central Florida, Teresa exudes integrity, confidence, and professionalism qualities. Her enthusiasm and commitment to Client satisfaction are staples that are at the forefront of every transaction. With over 20 years in the Mortgage Banking industry, her expertise has transcended into the general Real Estate arena. In the Real Estate world, there are qualities in the individual that can make or break a deal…and Teresa possesses the ones that count: courtesy, passion, and an unrivaled desire to go above and beyond a Client’s Expectations…before, during, and after the sale. In her free time, Teresa enjoys spending time with her husband, two amazing daughters, and her Yorkie, Molly. She also volunteers with the Coalition for the Homeless of Central Florida.